Having a pet dog is by far one of the best experiences a person can have in his life. There are moments you and your pet could share, from holidays, memorable walks in the park, and other memories you can make with them. Similar to people, however, dogs grow older each day, making them slower and more susceptible to health problems. Some dog breeds don’t have the luxury of a long life expectancy, while others could reach as old as 16 or 17 years (sometimes even 18)—this is, of course, only possible with proper care and regular visits to reliable vets in Surrey. 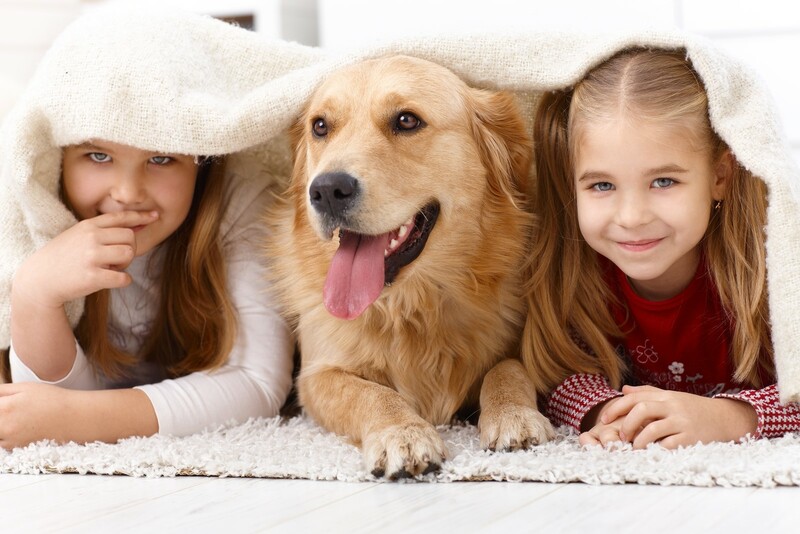 There are other ways you can take care of your pet dog as he begins to reach the prime of his life, or when the time comes that he won’t have the same amount of energy he had when you first brought him home. Though your canine pal might not be as energetic as he once was, keeping him on the move can do a lot in keeping his body healthy. Don’t confine them to your house; let them roam outdoors to better stretch their legs and muscles, yet it’s advised to be aware of their physical limitations. It’s also great to bring along a towel if your pet happens to come across a wet surface or a body of water (e.g. ponds, pools, or wet grass), so you can easily pat him dry. Old bones would make it easier for them to feel cold. Very much like humans, dogs also need changes in their diets to meet their bodies’ changing needs. 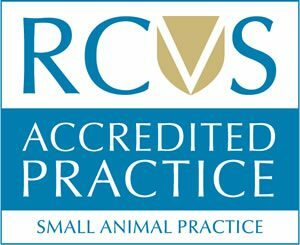 In this area, you’ll need the help of trusted vets in Surrey, such as those from Anne Nelson Vets, who knows the best diet appropriate for your pet dog. Of course, he might need treatments for conditions such as arthritis, and your vet can always prescribe the appropriate treatment for him. Keep in mind to observe your pet’s weight; some dogs tend to become overweight, while others shed pounds as they age. Since older dogs aren’t as much active as they were before, letting them catch up on sleep is the best way to help them restore the energy they lost during the day. For pet dogs, beds made of memory foam is enough to keep them cosy. On the other hand, there are other beds in the market that could retain heat, something your aging furry friend could use particularly if he has achy joints. Like people, your pet’s age doesn’t have to limit them from doing the things they want to do and explore the places they want to visit.